A new set by our house DJ KonradVader, recorded At The Dungeon. While going through some old files, we found this beauty. A nice mix made by Borax back in the day! Perfect to get this long weekend going. Enjoy !! 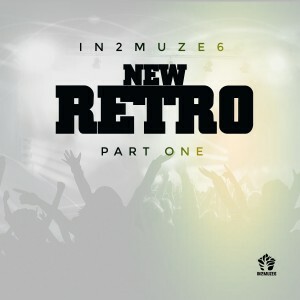 Deepin2music is proud to announce the upcoming release of the first album by IN2MUZE6 titled New Retro Part One. The final release date will be announced later. If you want to get a preview, the first single by IN2MUZE6 “REEF (New Retro)” is available for free download here.